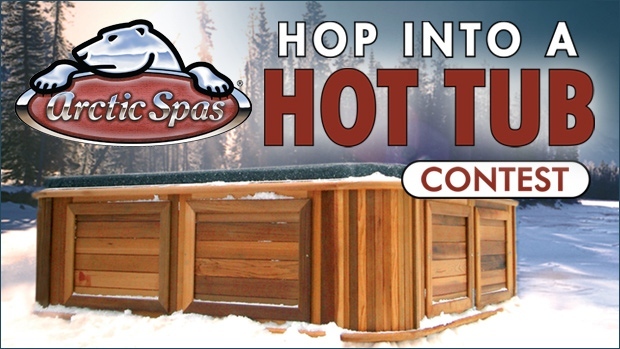 CTV and Arctic Spas want to give you the chance to Hop Into a Hot Tub of your very own! 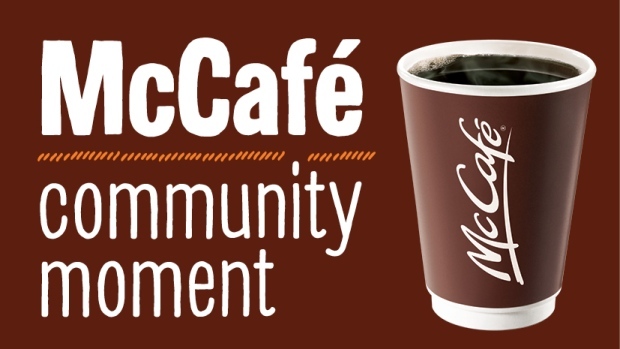 CTV Morning Live wants to reward an outstanding volunteer who goes the extra mile with the McCafé Community Moment. Click HERE for general contest rules and regulations.